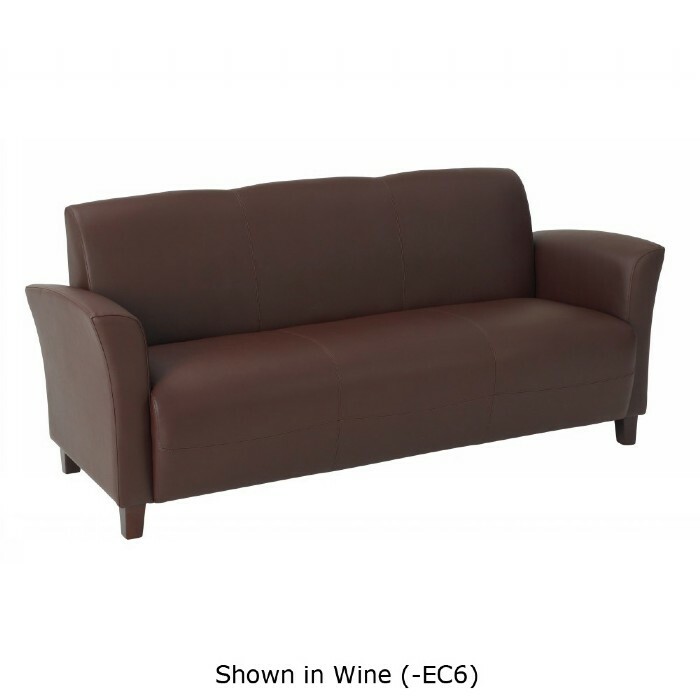 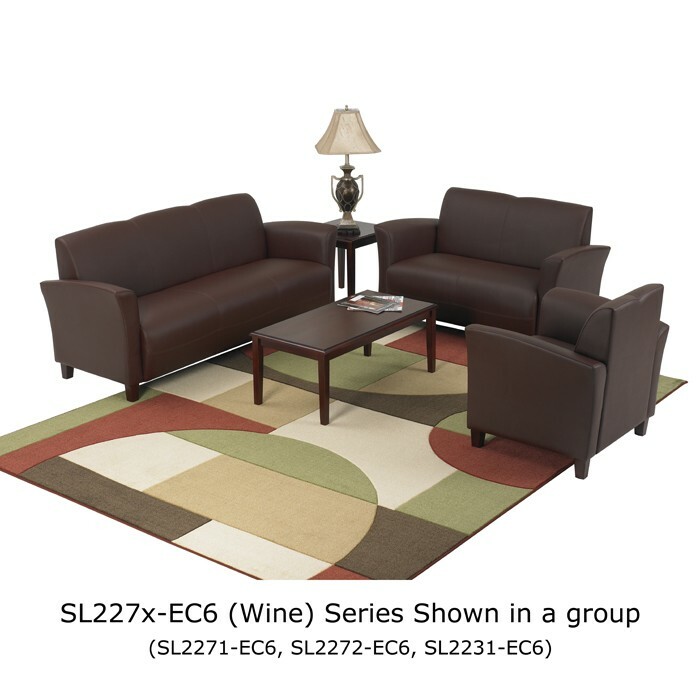 Black/Wine/Mocha Eco Leather Sofa with Cherry Finish Legs. Available in Black, Wine or Mocha. 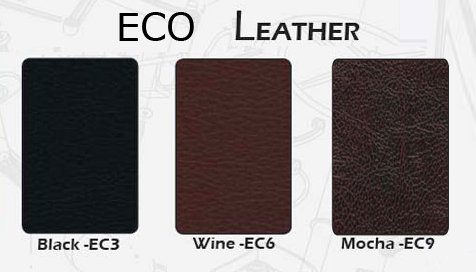 Eco Leather offers triple-benefit to the environment as the leather content is: A renewable resource, A by-product of other processes, Recycled from landfill-bound leather materials . Eco Leather includes 20% recycled leather for an ecological and economical choice in seating upholstery. The recycled leather is featured as the backing to enhance stability, durability and comfort. 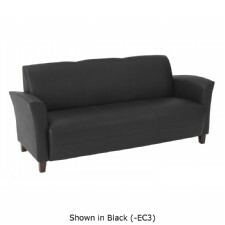 Balance of the material is polyurethane face for a softer-than-leather feel and fabric. 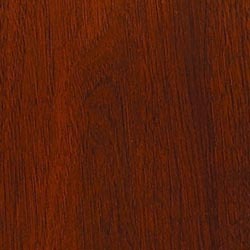 Weight: . . . . . . . . . . . . . . . . . . . . . . . . . . . 105 lbs.